CLEAN CARFAX!! ONE OWNER!! 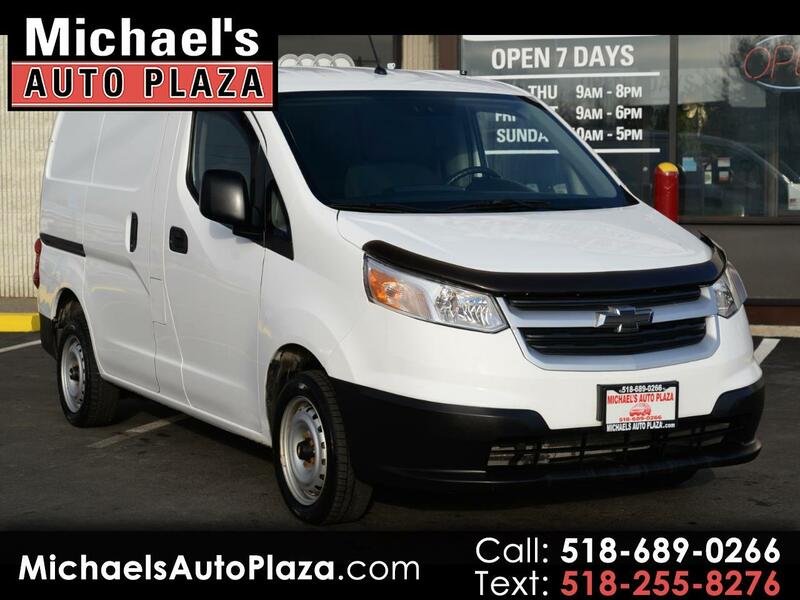 Only 87K Miles on this 2015 Chevrolet City Express LS Cargo Van, White with Gray Interior, Includes a Backup Camera, Traction Control, Power Steering, Power Windows, Anti-Lock Brakes, Cruise Control & Airbags.